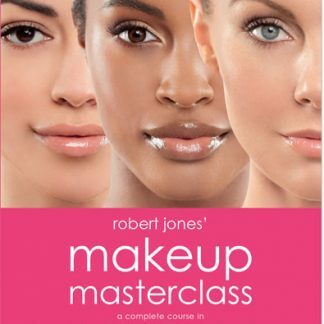 Create timeless looks that will give you confidence and make you radiant with internationally-renowned makeup artist Robert Jones in Makeup Makeovers in 5, 10, 15, and 20 Minutes. 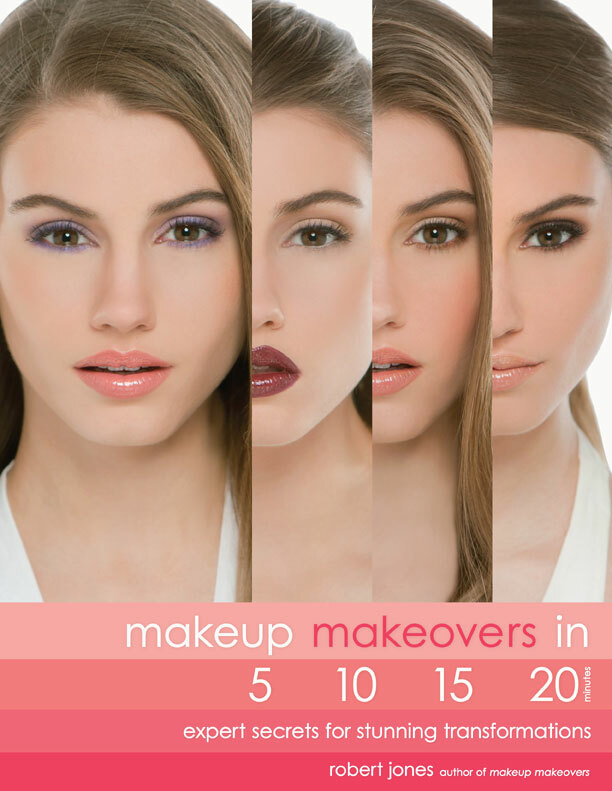 This step-by-step guide to realistic, everyday makeup for the woman on the go contains makeup techniques for every occasion, starting with the five-minute morning-makeup for work, more refined style for important meetings that can be done in the office, quick and stylish looks for after-work drinks, hot and sassy styles for when readers are late for their dates, and even elegant evening styles for women who have the time but not the energy or need to spend hours on their look. 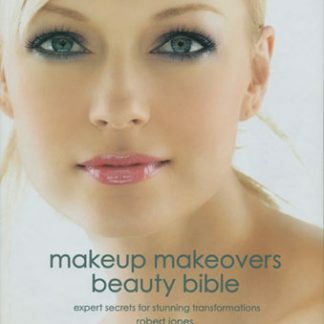 makeup makeovers beauty bible Here is the book that “takes the best and leaves the rest!” A nifty compilation of robert’s 3 best selling books, Makeup Makeovers, Makeup Makeovers Weddings, and Looking Younger. This spiral bound mini-me book makes it easy to lay open and prop it up-so you can learn and share with your other fashionista BFF’s. 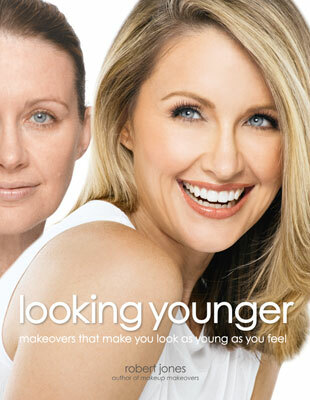 Making an entrance at only 9”x 7 ½”; this beauty bible can just pop into your designer handbag.